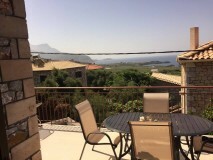 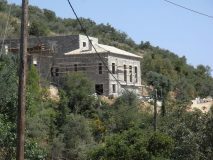 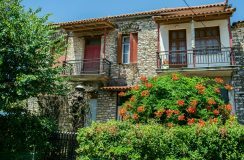 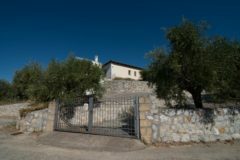 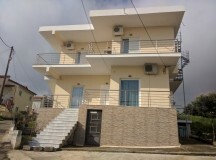 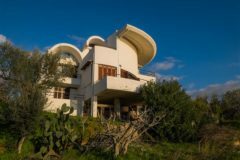 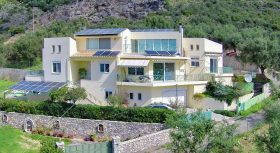 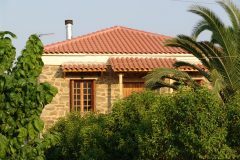 Luxurious detached house of 115 sq.m in a plot of land, consists of 3 bedrooms, 2 bathrooms, kitchen, living room, storage room, pre-installation radiator, air-condition, electric water heater and excellent view to the Messinian bay. 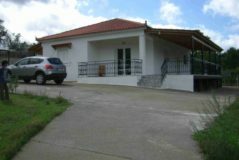 Detached house of 145sq.m. 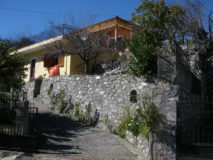 in Chrani Messinia. 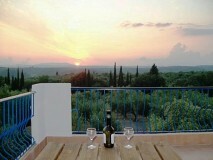 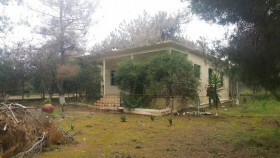 It consists of 4 bedrooms, 2 bathrooms, garden, fireplace, a.c. and sea view. 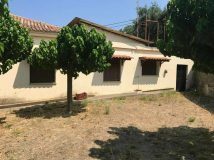 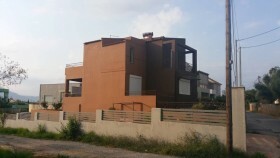 Detached house of 96sq.m. 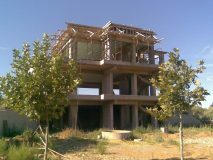 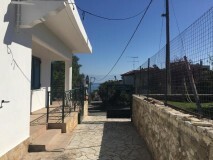 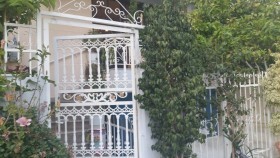 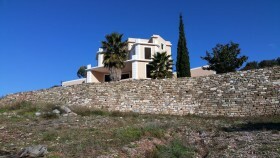 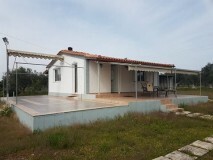 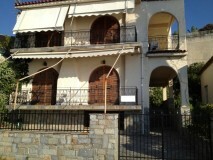 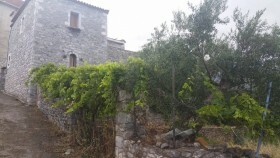 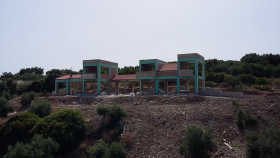 in a plot of 1053sq.m., 250 meters from the sea, 3 bedrooms, bathroom, kitchen, living room and a fire place .